Officials in Newton are attempting to establish newton as a “sanctuary city”, according to the Newton TAB. The ordinance will establish Newton’s official policy on cooperating with federal immigration authorities – more specifically that police offers will not arrest or hold people based on their undocumented status. However, they will still have to right to detain undocumented immigrants in collaboration with federal authorities. The mayor, police chief and council president co-docketed the ordinance on Thursday. Some pushback included the desire for stronger language - in the style of Somerville and Boston. The next day, seven councilors drafted a second ordinance with more specific language. The city now has two policies on undocumented immigrants to consider. 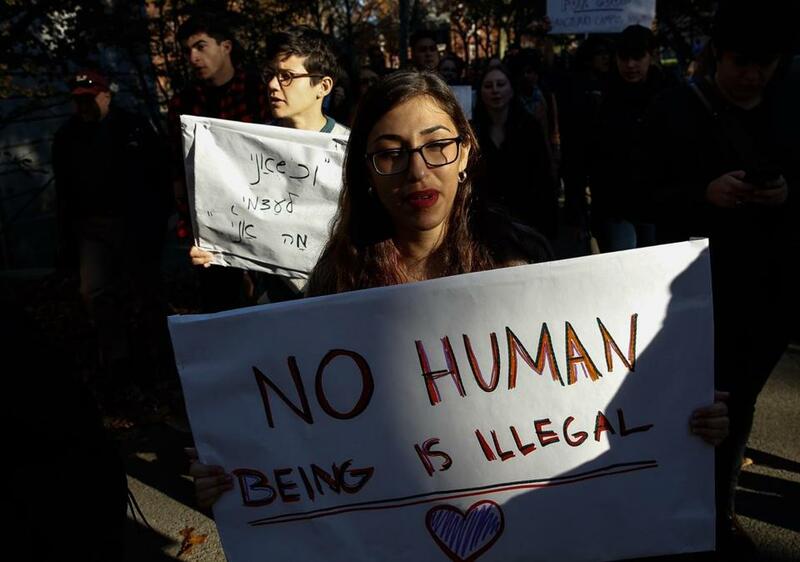 In the wake of recent events, many cities, colleges and universities across the country have been scrambling for sanctuary status.